Tissue Genesis (TG) combines over twenty years of tissue engineering expertise with the development of advanced cell biology research hardware for NASA, NIH and DoD on the Space Shuttle and ISS. This highly successful space research program was directed at rapid “aging-like” symptoms presenting in astronauts when exposed to the micro-gravity of space. This includes space-induced debilitation issues, such as: bone decalcification, muscle wasting, reduced immune response, vision problems and more. Adult stem cells from bone marrow and adipose tissue (fat) were intensely studied as intervention strategies to reduce or reverse the negative micro-gravity effects. This research continues with adult stem cell therapeutics demonstrating a multifaceted capability to restore damaged and disease tissue. Adult stem cells are now being studied in over 5000 clinical trials in the US. From its inception TG has focused on engineering vascular grafts to meet a growing cardiovascular and peripheral vascular need. Our vascular graft program led to development of a key enabling technology, the Tissue Genesis Icellator™ automated cell isolation system. The Icellator made possible the rapid recovery of 10s of millions of a patient’s adult stem cells and endothelial progenitor cells at the “point of care.” The recovered cells are used to sod synthetic grafts with the patient’s own cells to prevent foreign material rejection and thus extend the life of the graft. The TG Icellator™ innovation coincided with a rapidly expanding regenerative medicine field and the growing appreciation of adult stem cell therapies. Adipose tissue was recognized as the superior source for adult stem cells, found abundantly in the micro-vasculature and stroma of fat. Tissue Genesis, owing to its early vascular graft and enabling cell isolation technology, has assembled the preeminent team of world experts in the recovery and use of adipose-derived regenerative cells to stimulate vascular repair and restore damaged and diseased tissue. 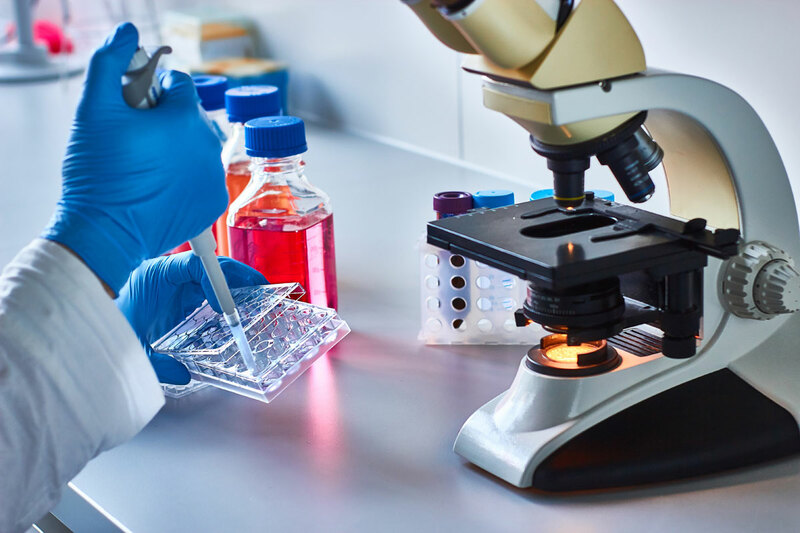 Tissue Genesis continues to lead adult stem cell therapeutics with on-going clinical studies, new systems development, and a growing collaborative network throughout the world. We are uniquely positioned at the doorway to the Pacific, with a strong presence in the Far East and a growing presence in Europe. Through these locations and our growing network of expertise and experience, Tissue Genesis intends to deliver on the promise of stem cells.